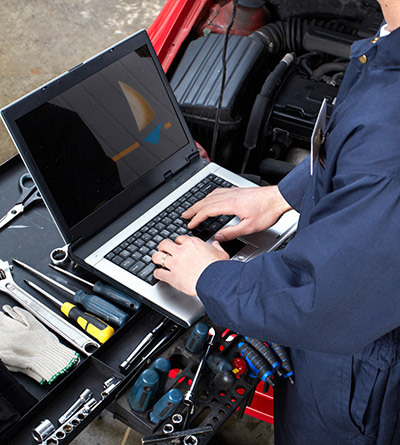 ESKA Maintenance a fleet maintenance system to manage, schedule, and follow up on vehicles and more. ESKA® Maintenance provides the ability to follow up on vehicle maintenance starting from the garage entry, throughout the maintenance operations and until submission of the vehicle to the Transportation Manager. ESKA® Maintenance is suitable for any vehicle service centre to manage daily maintenance operations: mechanical, electrical, or bodywork. ESKA® Maintenance can also be integrated with Insurance companies’ software systems. Other maintenance-related operations such as oil change, vehicle wash, spare parts etc. are also included.